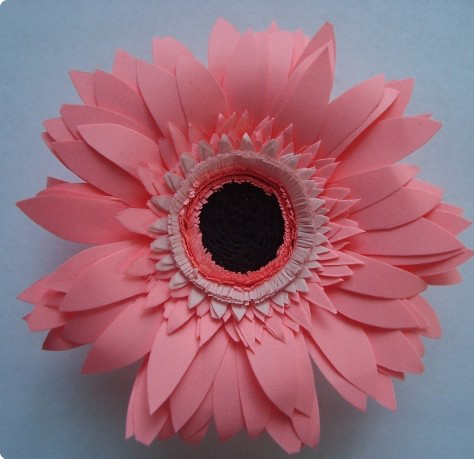 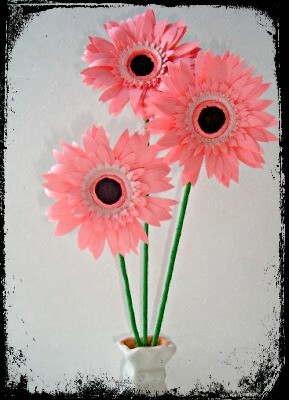 What a great way to keep flowers alive and fresh all year long than to make them out of paper! 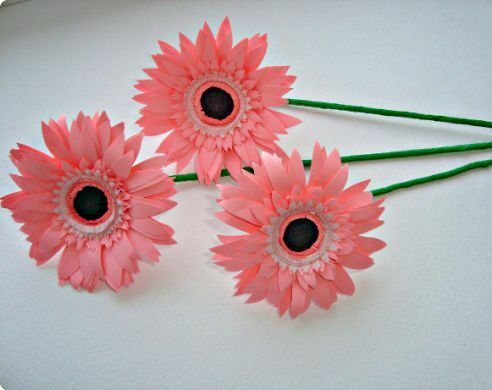 There are several uses for making paper flowers, in this tutorial I will be using them to make a bouquet of daisies for my home decoration. 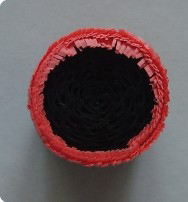 5) two strips (30cm by 3cm) incise large petals. 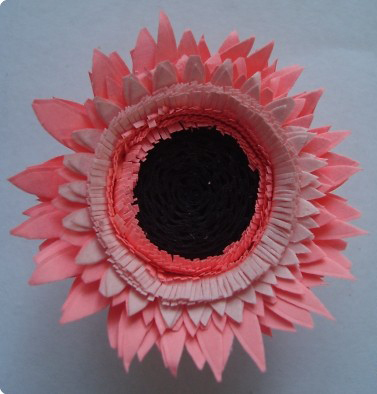 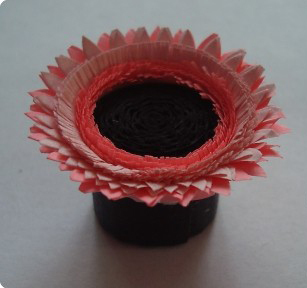 The paper flower is ready now,enjoy!